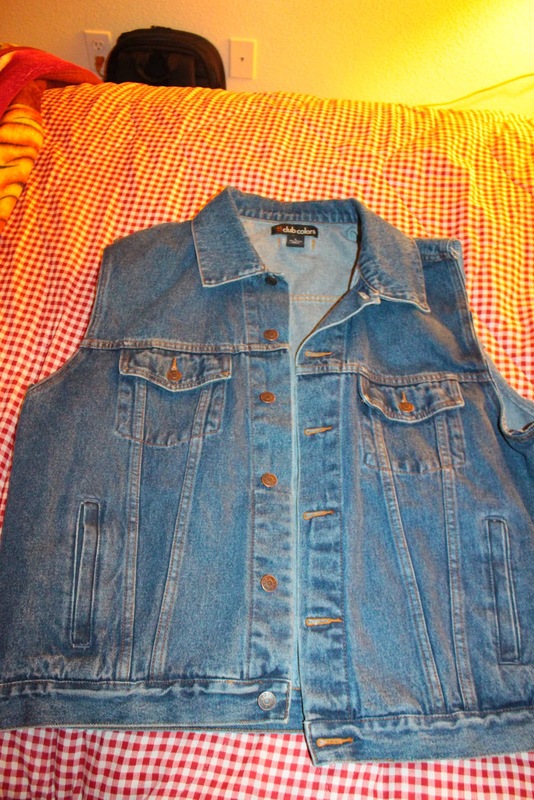 Making your own jean vest is seriously the easiest DIY project ever! 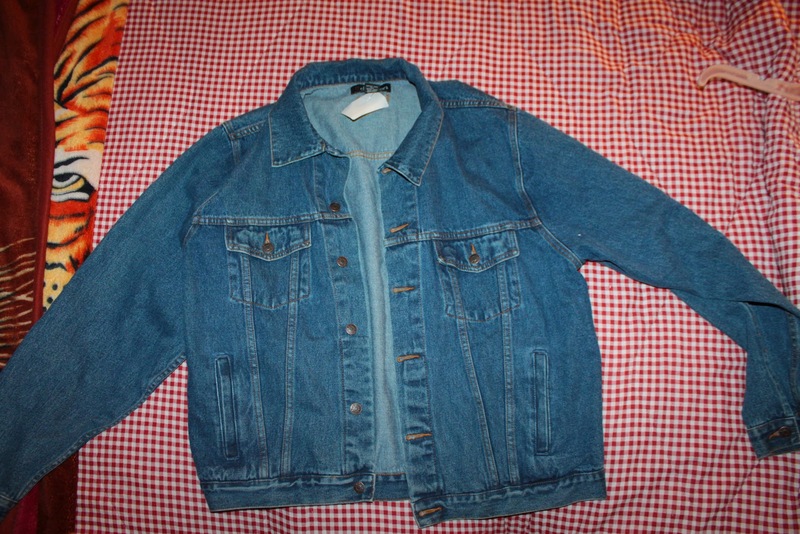 First go to your local thrift store and buy a jean jacket. I bought mine big because I wanted my jean vest to have an over-sized look. Next, cut off the sleeves…and voila! There you have it!